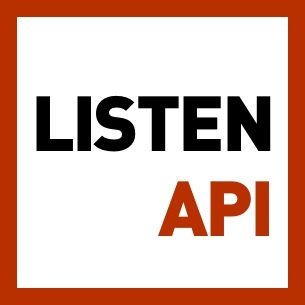 "Here’s my take on the best programming podcasts to learn about coding on the go. These will help you keep stay up-to-date with the latest tools and practices in 2017." ENTRY LEVEL JOBS REQUIRE 5 YEARS EXPERIENCE - How to deal with that and still get a job?